WELCOME AND THANK YOU FOR YOUR SUPPORT OF BISHOP KELLEY CATHOLIC SCHOOL! CLICK HERE FOR A FULL LIST OF PARTICIPATING PRODUCTS! Click here to Download the App Now! 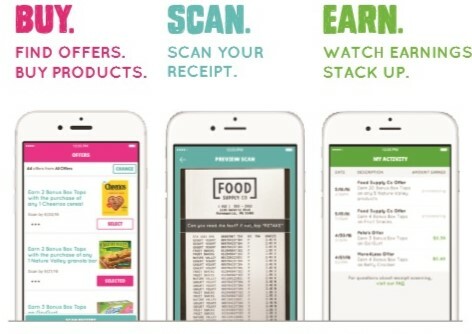 CLICK HERE FOR THIS WEEKS COUPONS! 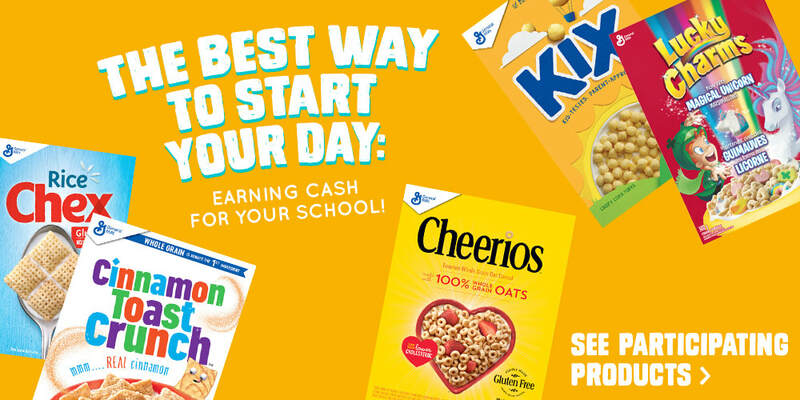 Click Below to Enter BKCS to Win Box Tops! Our Wrap Up Box Tops Extravaganza is Underway!! Competition has been EXTENDED till February 22, 2019! The Elves Have Something Tricky Up Their Sleeves, stay tuned!!! The Elves have been busy Wrapping Up the Box Tops for the Holidays. Each classroom has a Decorated Christmas tree in the School Hallway and the Elves will be “Undecorating” them by Removing One Christmas Bulb for every $10 that a class collects. Each classroom that fully “Undecorates” their tree by the end of the competition will win a popcorn party!! or put in baggies of 50. Individual Box Tops are also accepted. 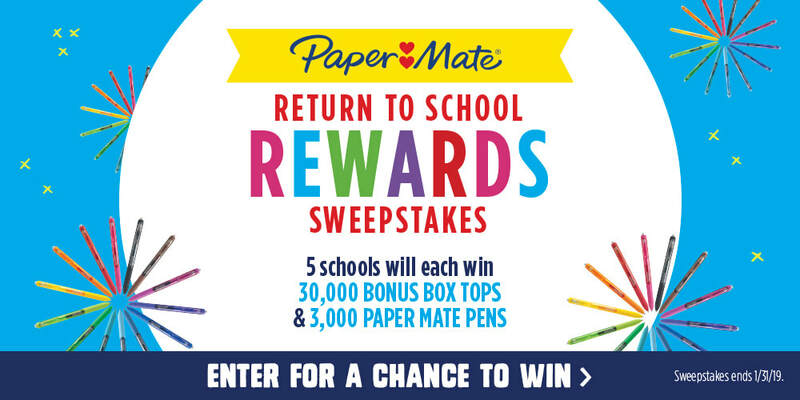 (DO NOT ATTACH BONUS BOX TOPS TO COLLECTION SHEETS PLEASE). ​Feel free to copy/print as many as you need. Ask Family & Friends for help too! My name is Caroline DAndrea and I’m thrilled to be the Box Tops for Education™ Coordinator for Bishop Kelley. 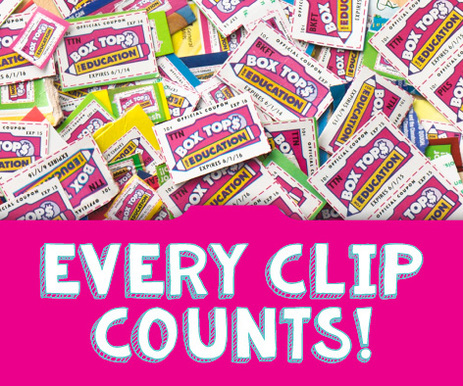 Clipping Box Tops is an easy way for you to help our school earn cash. ​S.T.E.M. Programs and technology for our school! list of hundreds of participating products. Members also receive exclusive coupon offers and can learn about extra ways for our school to earn more cash. If you have any questions, please don’t hesitate to contact me, call/text 8I0-93I-5540. I’m here to make our school’s Box Tops for Education program a huge success this year. Also, please see below to Download a Collection Sheet if needed. Do THESE Box Tops Work? How Do I Sort Box Tops? How Do I Tally Box Tops?